Generality: refers to properties that are shared by multiple objects. 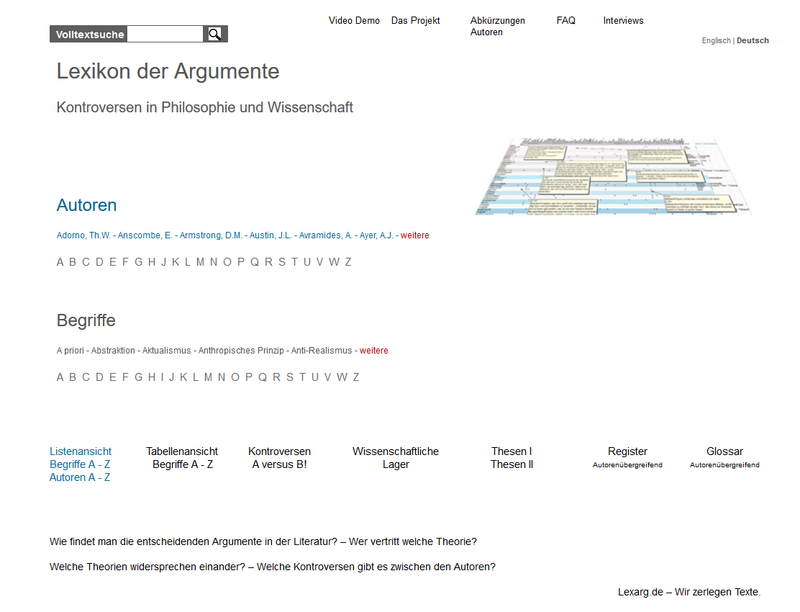 Kripke, Saul A. Generality Kripke, Saul A.
Leibniz, G.W. Generality Leibniz, G.W. Strawson, Peter F. Generality Strawson, Peter F.
Tugendhat, E. Generality Tugendhat, E.